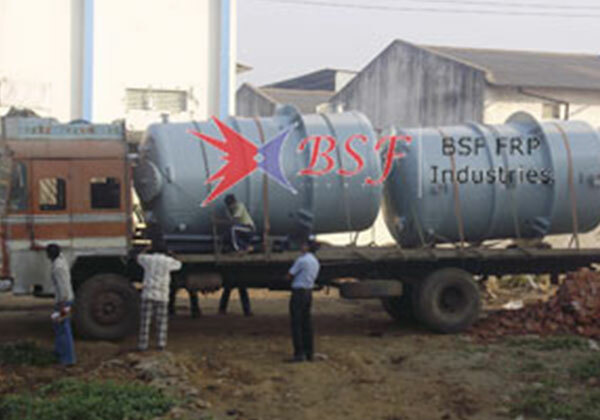 BSF FRP INDUSTRIES is a recognized chemical storage tank manufacturer company in India. 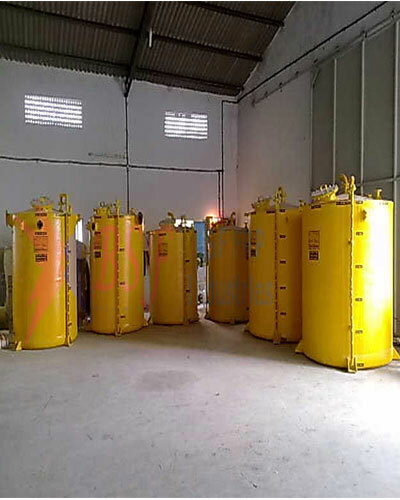 We are Mumbai, Maharashtra based company who supplies these kind of hydrochloric acid, sulfuric acid storage tanks throughout India. We have our manufacturing unit in Umergaon, Gujarat. 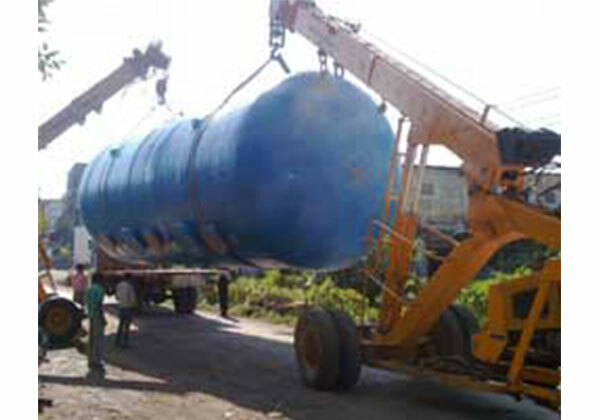 We are accompanied with highly advanced production unit that ensures the quality of our offered tanks. We provide diverse range and sizes of optimum performance chemical storage tanks to our valued customers. 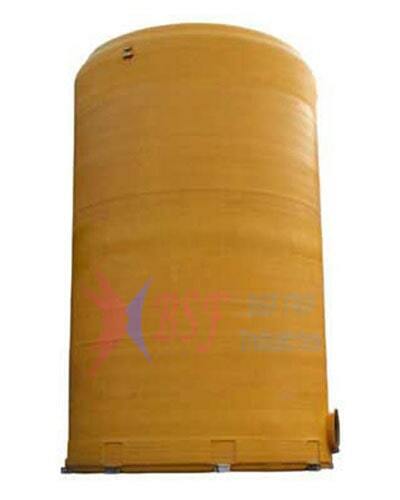 We offer Vertical, Cylindrical, Horizontal, Rectangular and spherical chemical tanks on demand. 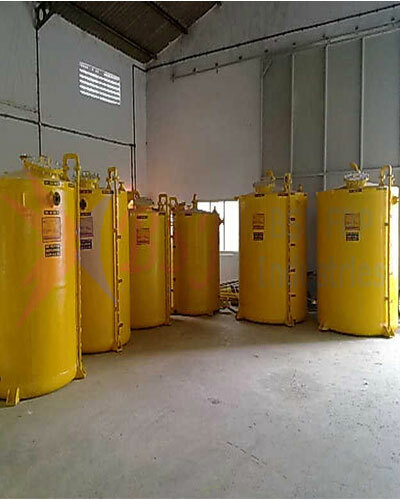 Our offered these acid storage tanks are more widely utilized in many chemical industries as per the suitability of different specification. 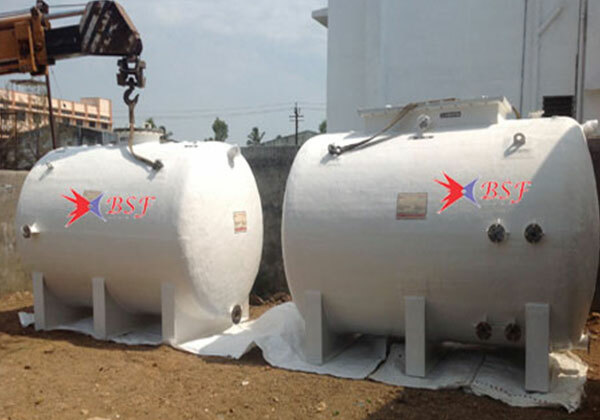 Due to our vast experience in this domain, we are counted among trusted and reliable hcl sulfuric acid storage tank manufacturers in India. 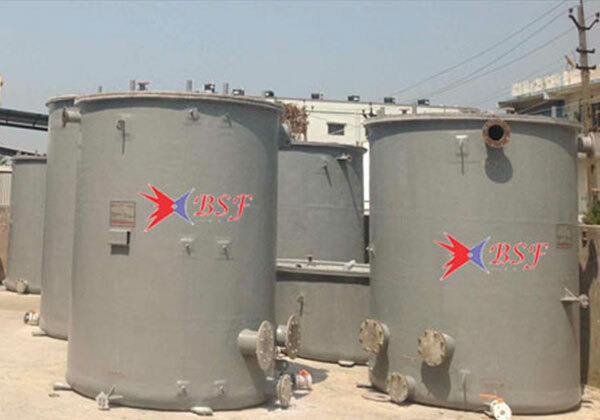 We are amongst topmost chemical storage tanks suppliers in Maharashtra, Gujarat. 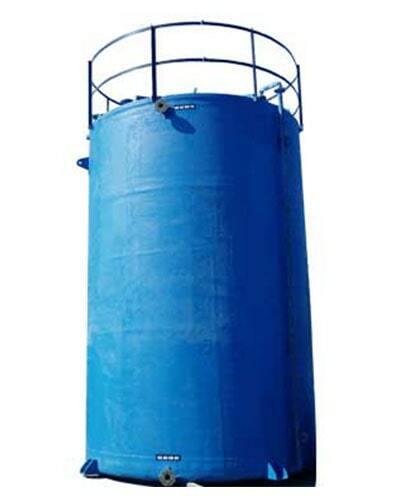 We are here to serve you FRP and GRP storage tanks to worldwide industries as per requirements. 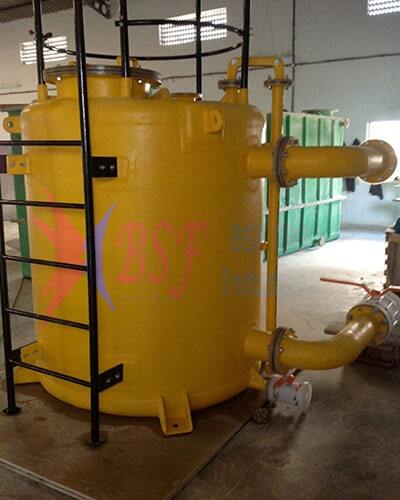 Please feel be happy to contact US for FRP Tanks Manufacturers needs at following email-id:-info@bsffrpindustries.com. 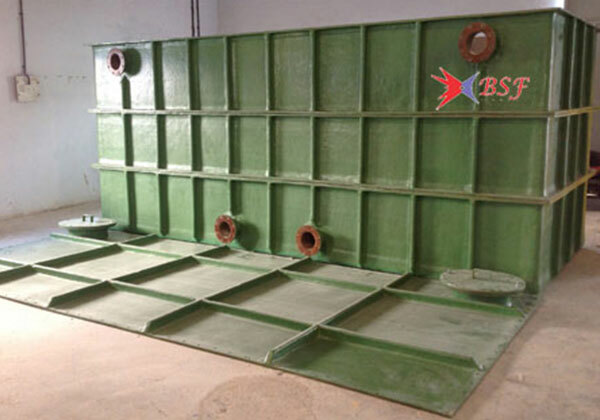 FRP Tanks Manufacturers/FRP(GRP) Tanks Manufacturers Baroda India enquiries at: info@bsffrpindustries.com.